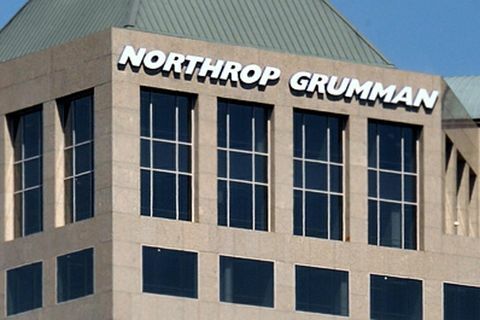 MCLEAN, Va. – April 7, 2015 – Northrop Grumman Corporation (NYSE:NOC) announced it has appointed Christina (Chris) Williams, vice president, operations, for its Command and Control division within the company's Information Systems sector, effective immediately. Williams will report directly to Sam Abbate, vice president and general manager, Command and Control division, and will have executive responsibility for the division's business operations including operations optimization, program performance and engineering. Additionally, she will play a key role in supporting the division's talent development objectives. "Chris brings an invaluable depth and breadth of program and operations experience to this role," said Abbate. "Her unique background and deep understanding of all aspects of our business will help to ensure that we are well positioned to meet our division's objectives." Williams joined the company in 1989 and brings significant leadership and program management experience in state, local and federal government contracts, with expertise in large systems integration. 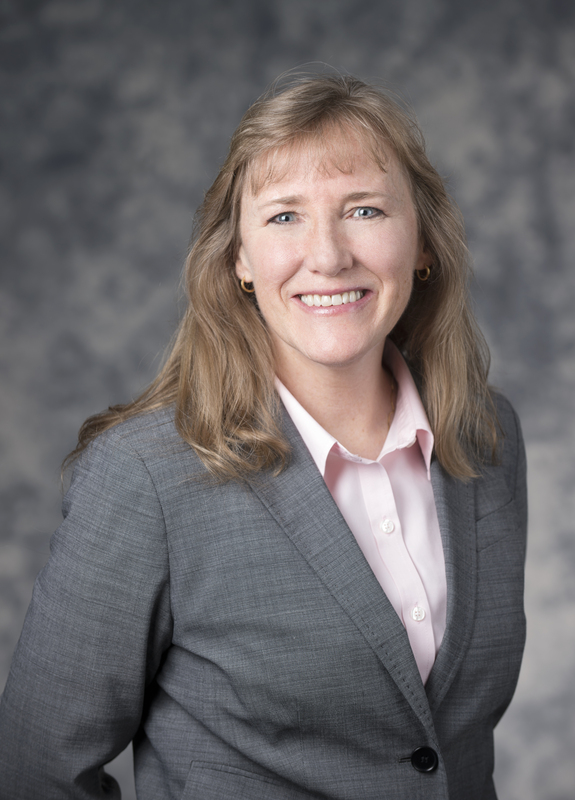 Most recently she served as director, Enterprise Systems operating unit, Command and Control division, within the company's Information Systems sector, where she was responsible for large-scale, mission-critical systems for Army tactical logistics and complex software products. Previously, Williams was director of the Global Combat Support System-Army program, which, when completed, will be the largest enterprise resource planning system ever successfully fielded within the Department of Defense. 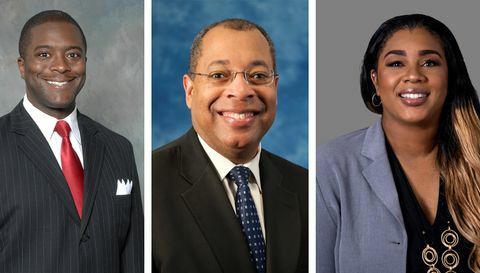 Williams earned a bachelor's degree in business management from Towson University and completed several leadership programs, including strategy courses at the University of Chicago Booth School Of Business.